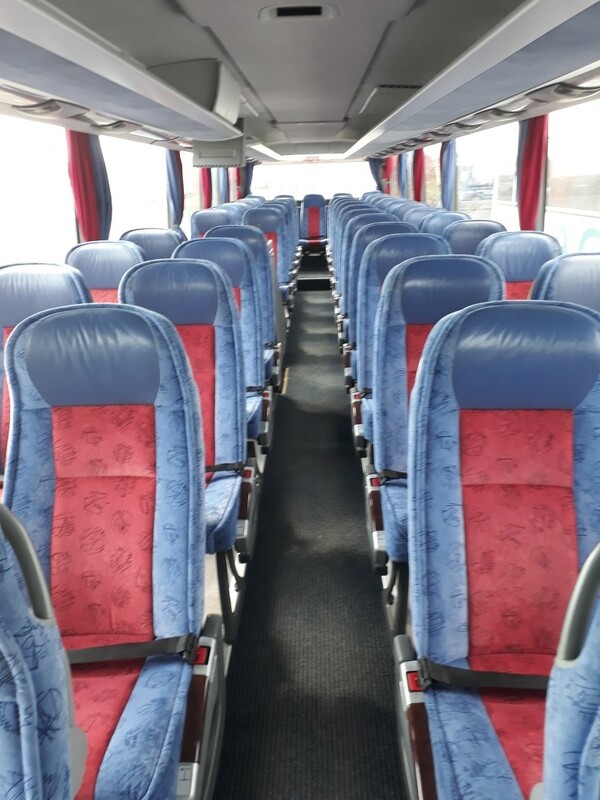 We have a fleet of 16 to 70 seater vehicles that offer facilities designed to make your journey as comfortable as possible. And many more comforting features. 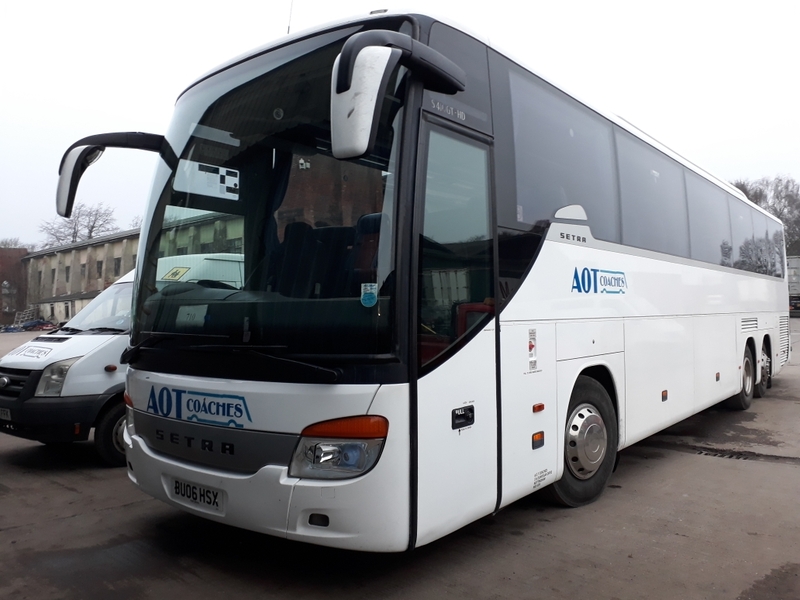 We are pleased to offer all types of coach hire from day trips, school hire, weddings, corporate hire, transporting temporary workers, sports venues and away games, weekends away, club outings - you name it, we can supply the coach! We also operate school contracts in the Nottinghamshire area, all at very reasonable and competitive rates. Details of our current services and timetables can be found here. We welcome the opportunity to quote for any school needs, whether it is transporting to and from school each day, a day trip or week away we can offer a quality coach at a competitive price. Wherever you wish to travel and whatever your programme, we are confident we can exceed your expectations.